Artificial Intelligence (AI) makes it possible for machines to learn from experience. It can adjust to new input and even perform tasks similar to the way humans can. Some examples of AI that you’re probably familiar with include self-driving cars and computers that can challenge you to a game of chess. This kind of technological intelligence relies heavily on natural language processing and deep learning. Using these types of technologies, computers are trained to accomplish certain things by processing vast amounts of data and recognizing patterns within them. While AI has been around for years, it’s only been in fairly recent times that computers have become reliable and advanced enough to accomplish challenging tasks on their own, without human assistance. Towards Data Science reports that a study by Juniper Research found that global spending on AI for retail businesses will increase to $7.3 billion a year by 2022, rising from $2 billion in 2013 as companies will heavily invest in AI tools to help them improve services offered to customers. AI continues to grow every single day, at a rapid rate, revolutionizing just about every industry, from real estate, changing the way one would look for a Chicago house, for example, and transforming the travel industry too. 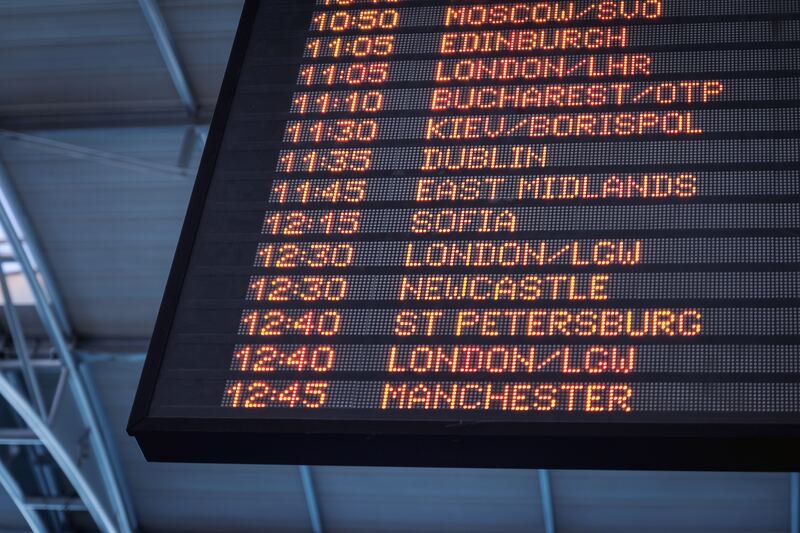 The ability to carry out tasks that have traditionally needed the cognitive functioning that humans naturally have has made it an excellent tool in particular for the travel industry as AI can help save a business time and money, eliminating the potential for human errors while speeding up the time it takes to perform those tasks too. When it comes to the travel industry, including hotels and other businesses, one of the most exciting uses for AI is the ability to provide assistance to customers online. There’s already been a significant increase in using it to power chatbots on social media platforms and instant messaging apps so that AI can be used to respond to customer questions quickly. Hilton is already using AI for face-to-face customer service in the form of a robot that can provide tourists with information when they speak to it. With every human interaction, it teaches the robot more to improve the quality of future communication. Hotels have already been using AI to sort through large amounts of data quickly and accurately. It can help when it comes to sorting through customer feedback from reviews, surveys and polls online in order to get a clearer picture of any necessary improvements that need to be made so they can be accomplished faster.